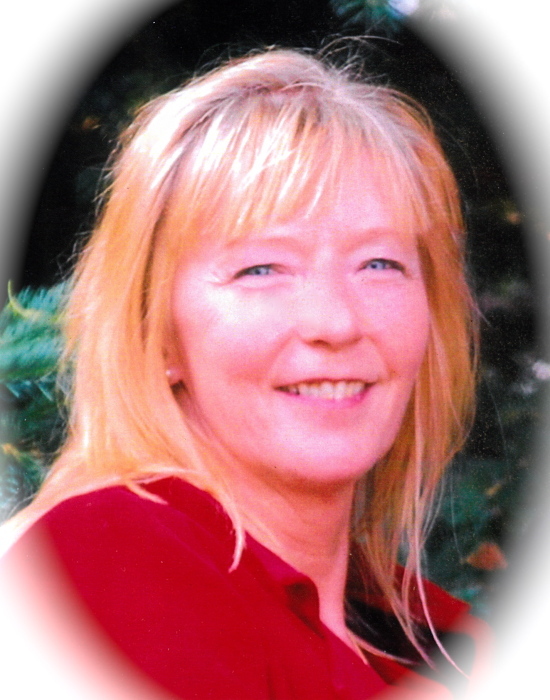 It is with sorrow that we announce the passing of Janice Walmsley of Hillcrest, AB on April 6, 2019. She was 60 years of age. When Janice entered a room, you couldn’t help but notice her beautiful smile, and her bubbly personality drew you in. In her quieter moments, she enjoyed tending her flower and vegetable gardens, and although not a religious person, she was very spiritual. Janice travelled whenever she could – one of her favourite trips being to Cuba. She had a kind, caring heart, which shone through in her love for animals. Janice’s vivacious character and loving nature will be deeply missed, and fondly remembered by all who knew her. Left to mourn her passing and celebrate her life is her partner of twenty-three years, Darren Gresl; her siblings, Orion “Shorty” Walmsley, Aileen Filafilo, Iris (Butch) Draper, Sharon (Donald Rentz) Wamsley, Lorne (Charlotte) Walmsley, Patrick Walmsley and Ila (Kevin) Glover; her sister-in-law, Vivian Walmsley; her mother-in-law, Ilona Gresl; her father-in-law, Robert Gresl; her brother-in-law, Chuck (Tracey) Gresl; many nieces and nephews; as well as her extended family and countless friends. She was predeceased by her parents, Richard and Effie Walmsley; and her brothers, Orval (Alta) Walmsley and Wayne Walmsley. With respect for Janice’s wishes, no funeral service will be held. In lieu of flowers, memorial donations will be gratefully accepted by the Canadian Mental Health Association – Alberta Division (320, Ledgeview Business Centre, 9707 – 110 Street NW, Edmonton, AB T5K 2L9). Condolences may be registered at www.fantinsfuneralchapel.ca.